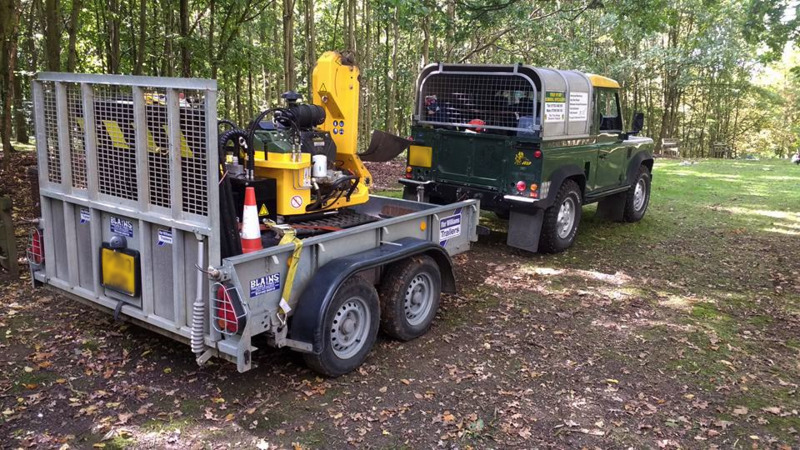 Herts Stump Grinding specialise in both commercial and domestic tree stump removal and tree stump grinding. Hertford, Royston, Barley, Reed, Barkway and other local areas. Using professional, quality equipment all works are carried out to the highest possible standards.